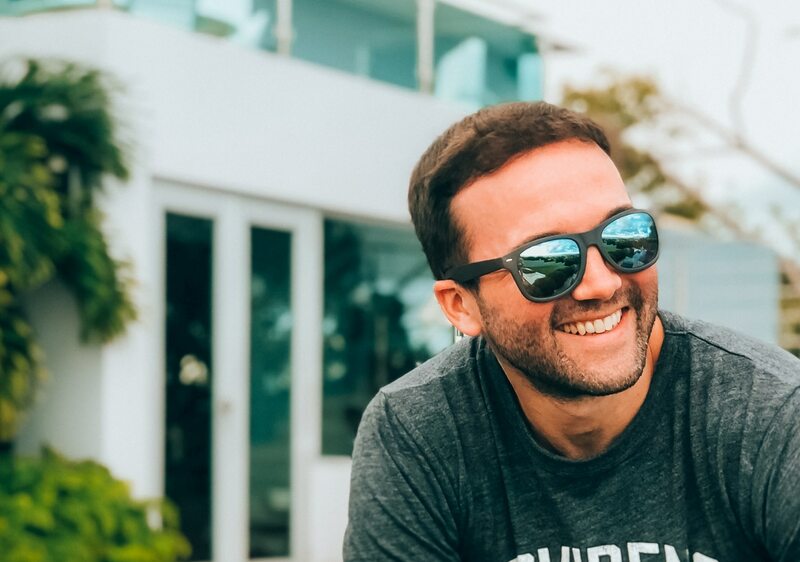 John Lee Dumas is the host of the hyper-popular podcast, Entrepreneurs on Fire, and the creator of the Freedom Journal, The Mastery Journal and the Podcast Journal. 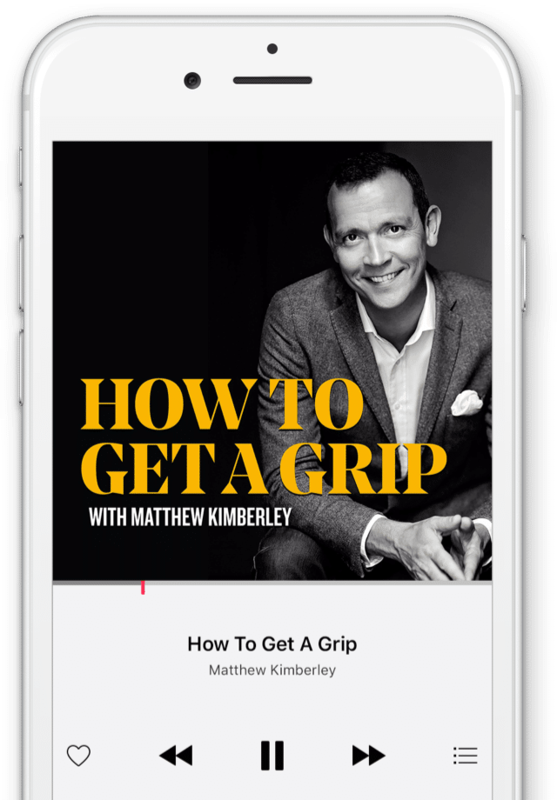 He’s interviewed over 2,000 incredible entrepreneurs, including Tony Robbins, Gary Vaynerchuk, Tim Ferris and Matthew Kimberley. In today’s episode we get candid about taxes, PTSD, patriotism, Puerto Rico and inspecting your own poo.